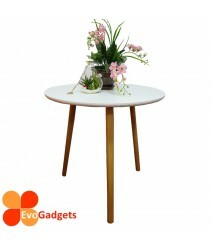 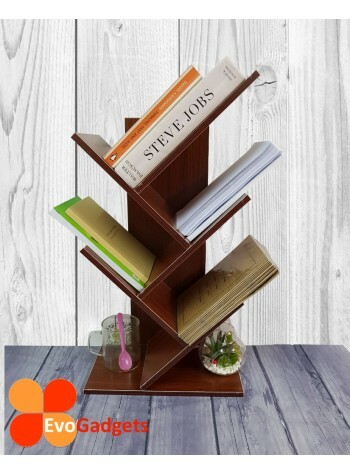 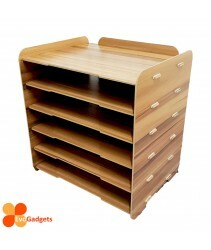 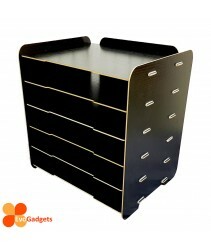 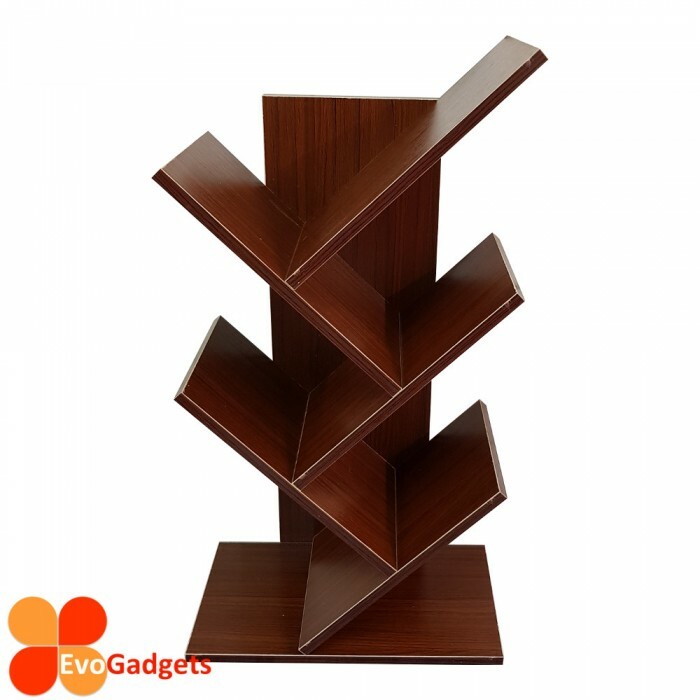 Tree Shape Table Top Organizer - Innovative way to organize your books and easy to pick it up from the rack. 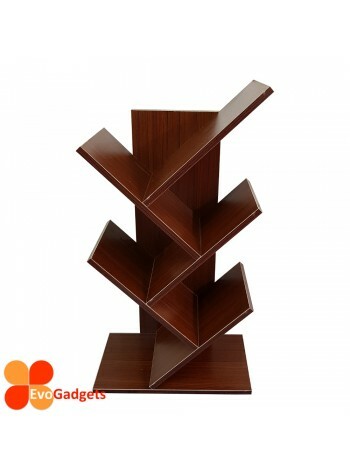 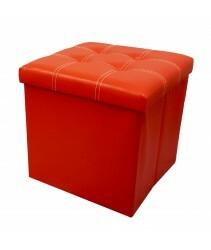 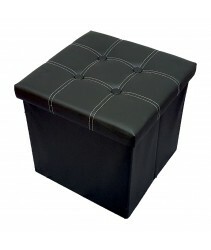 Innovative bookself design offers ample storage for a limited space. 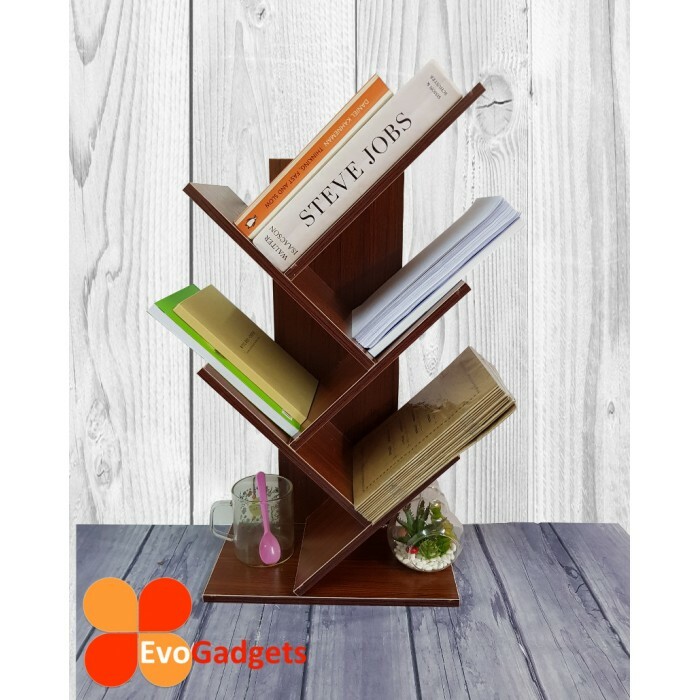 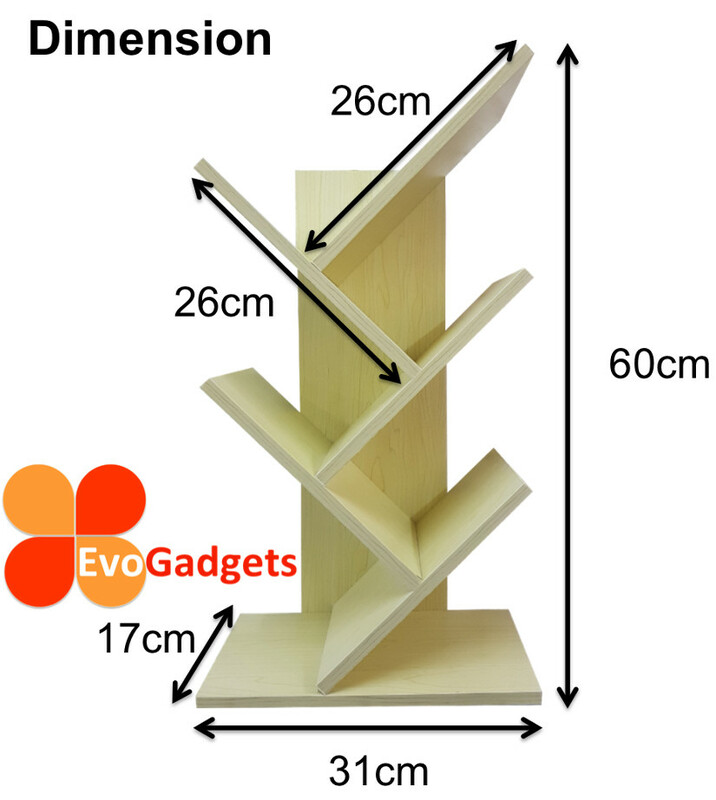 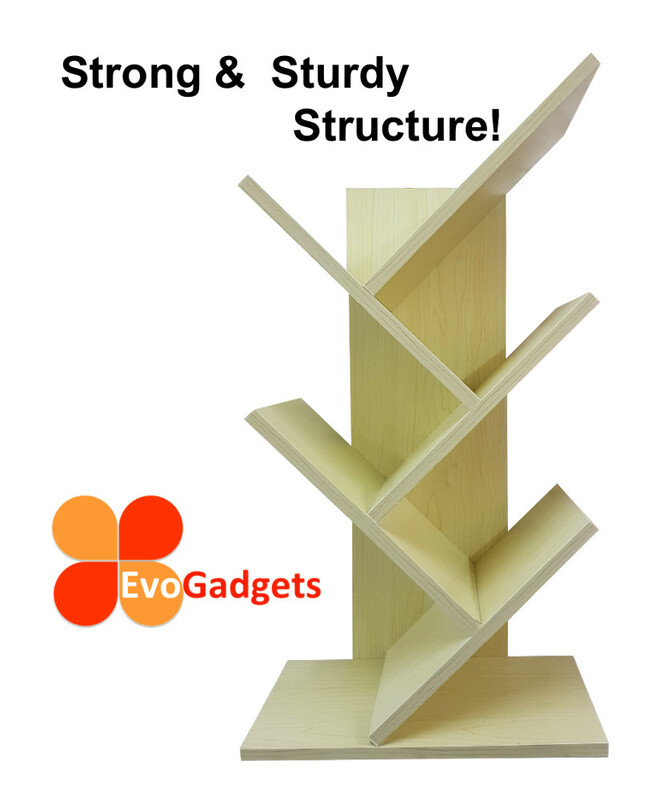 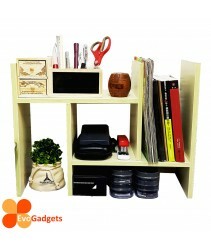 Simple construction but very practical shelf, create more storage space to your home library, study room, kid's room and office.